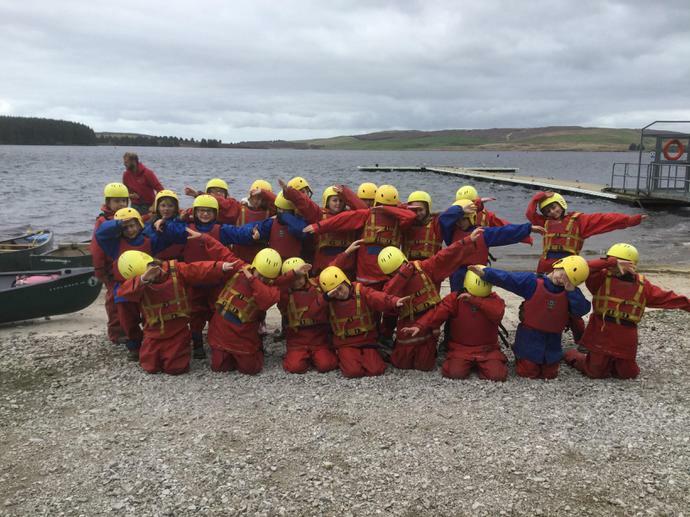 Hello everyone, after a good nights sleep we've had lots of fun again today! 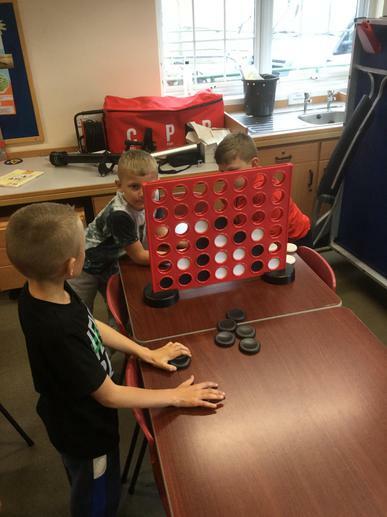 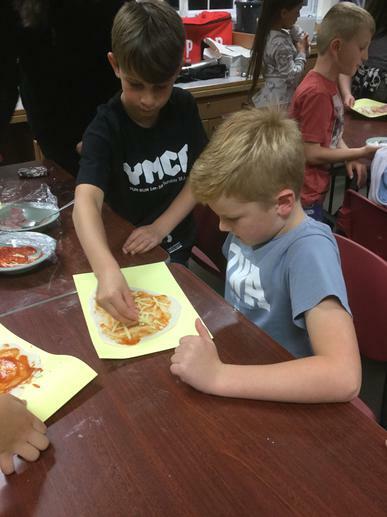 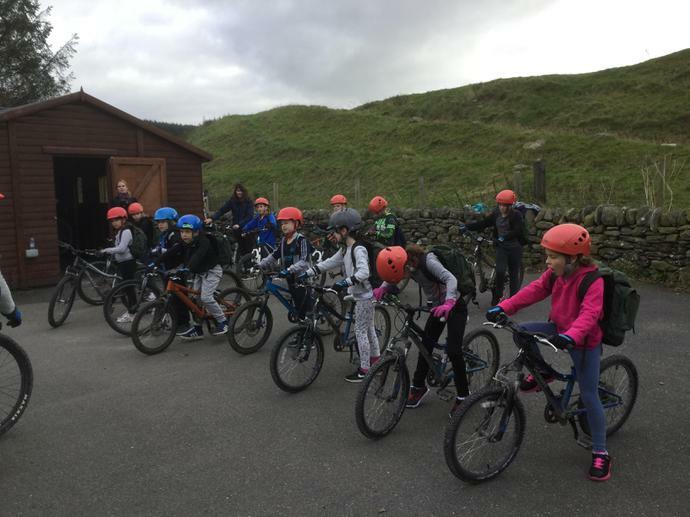 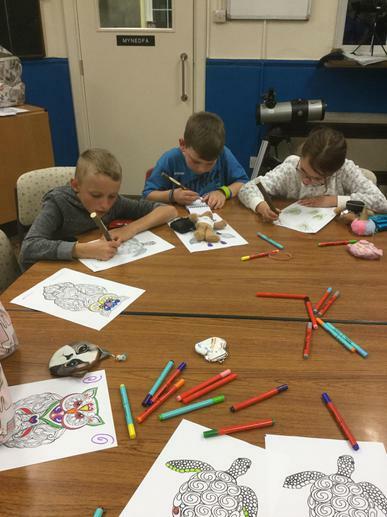 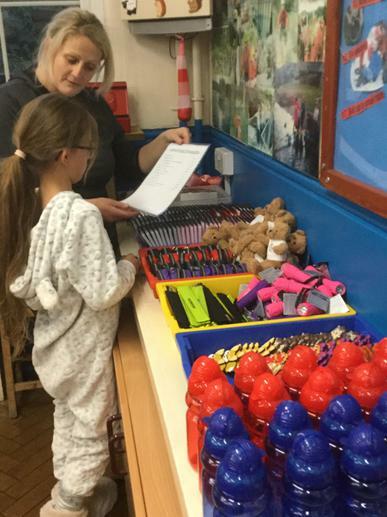 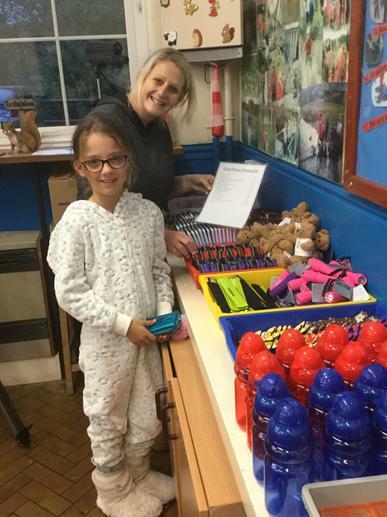 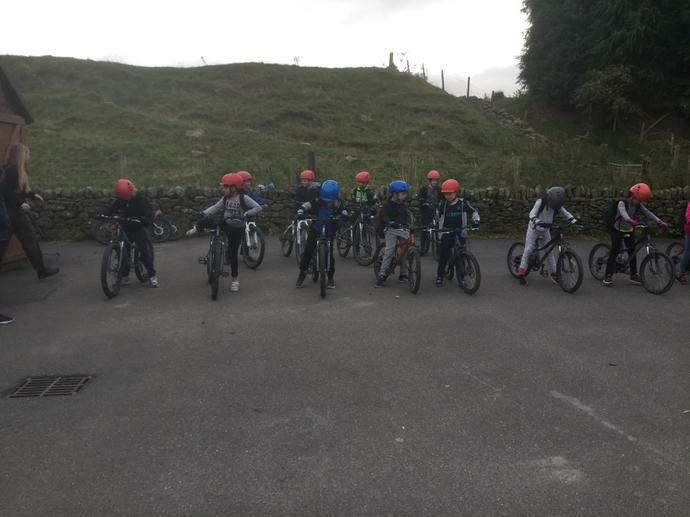 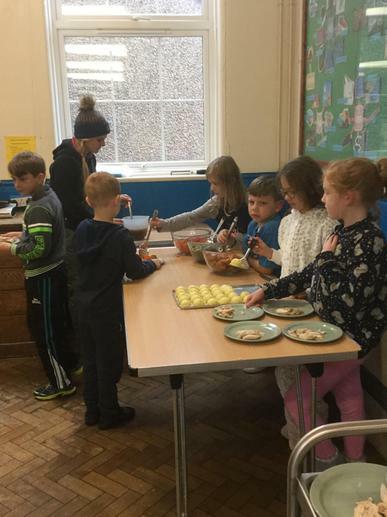 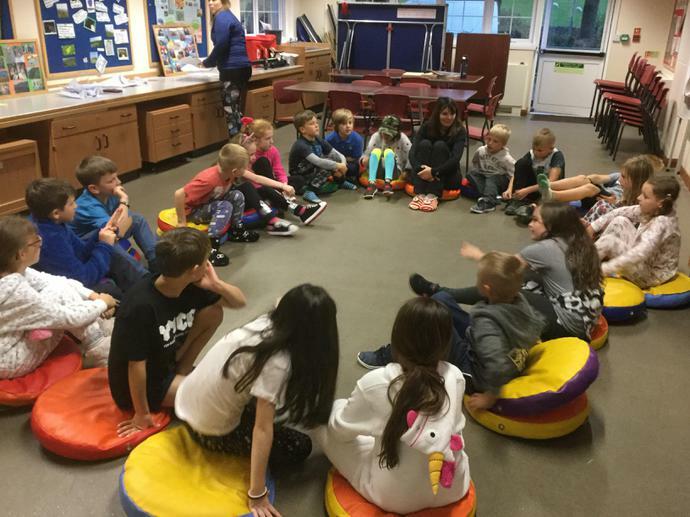 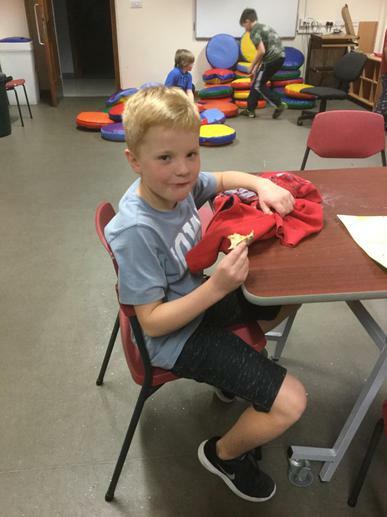 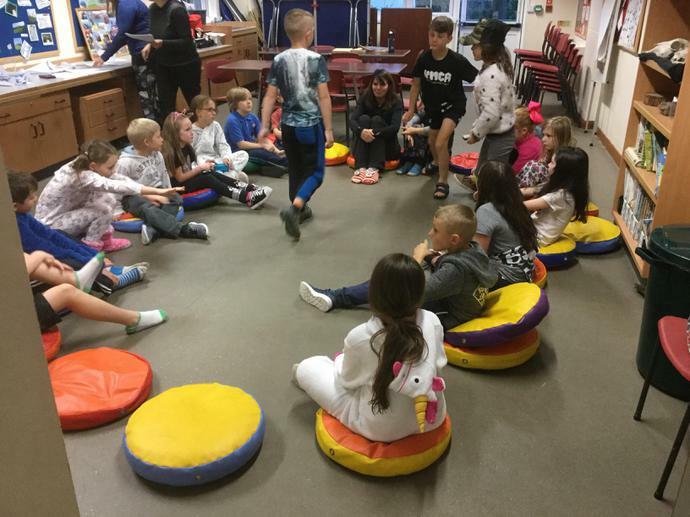 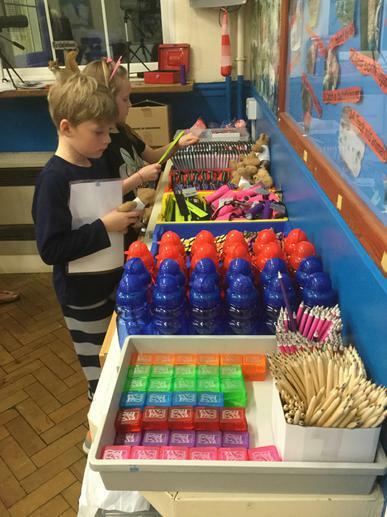 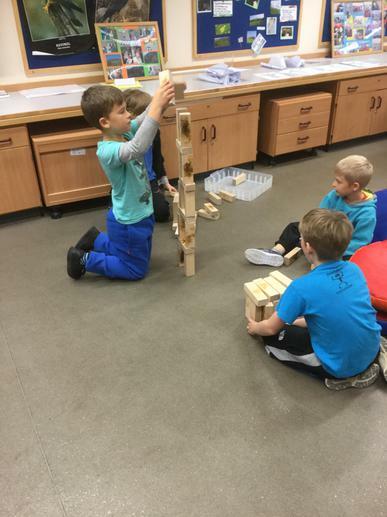 We all began our day with a hearty breakfast, made our own packed lunches, had a bit of free time to play games and then took part in our morning sessions of mountain biking and indoor climbing. 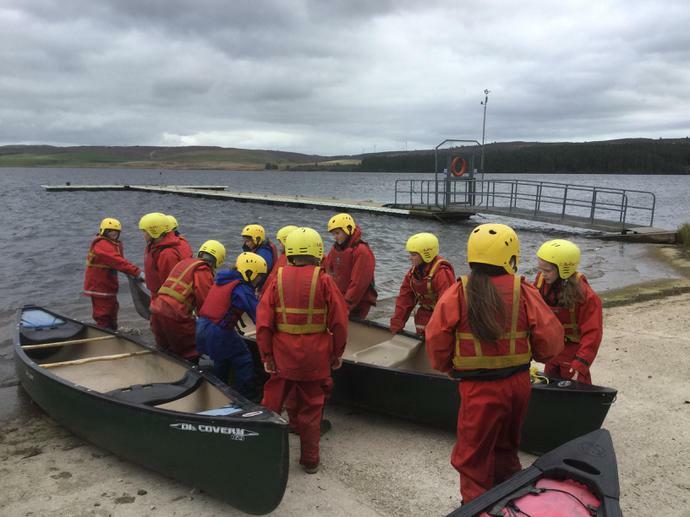 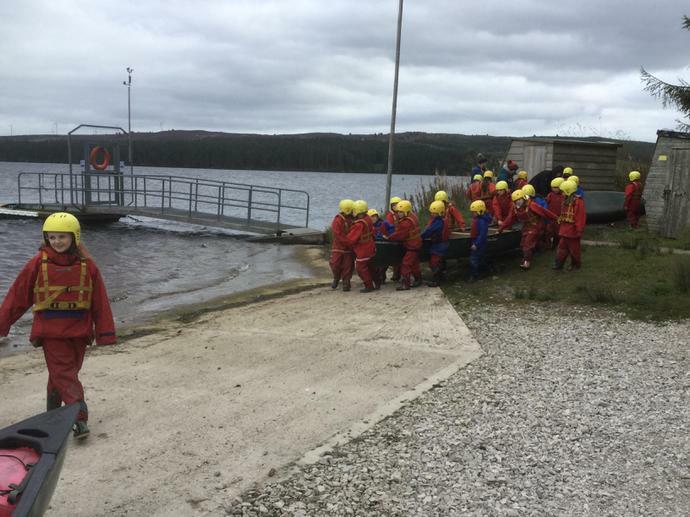 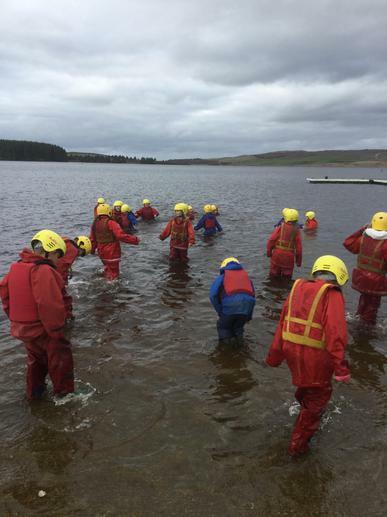 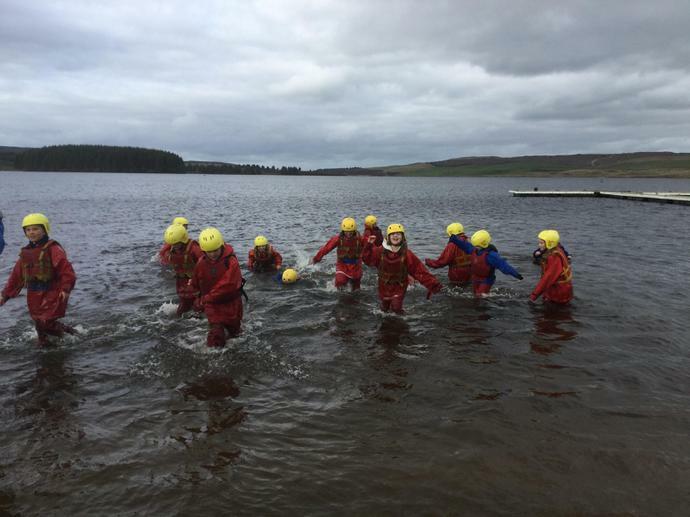 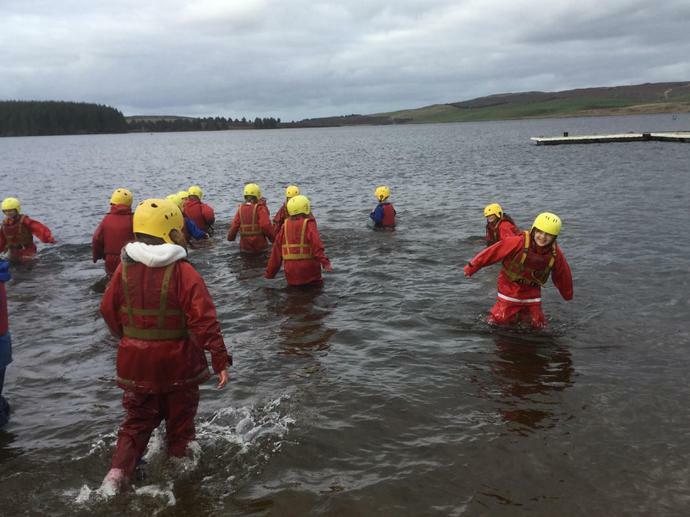 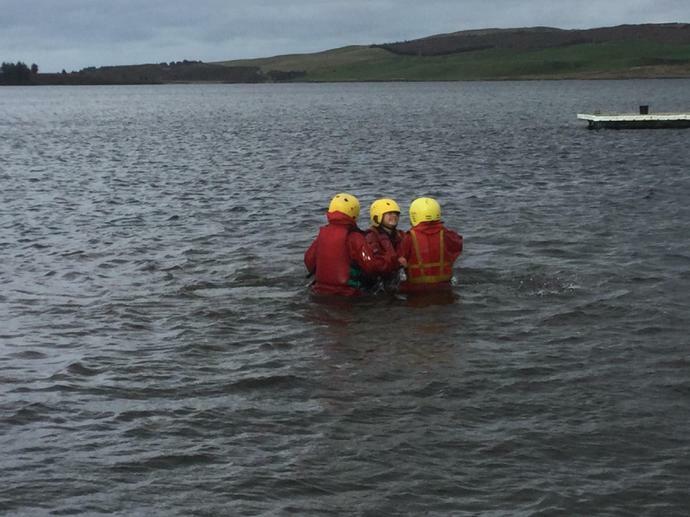 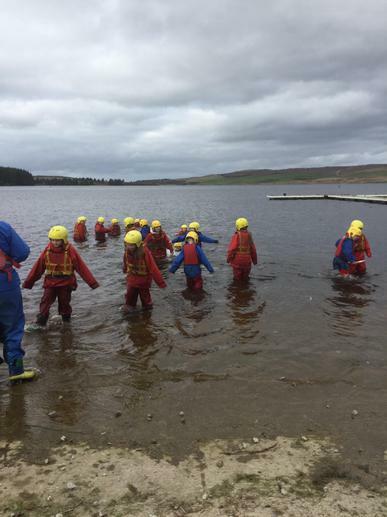 This afternoon we all joined together to go out onto Llyn Brenig where we canoed and played some water games on the lake. 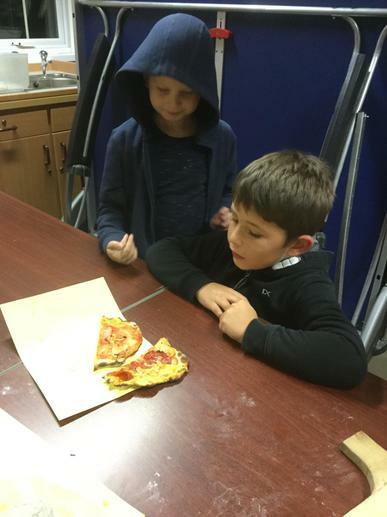 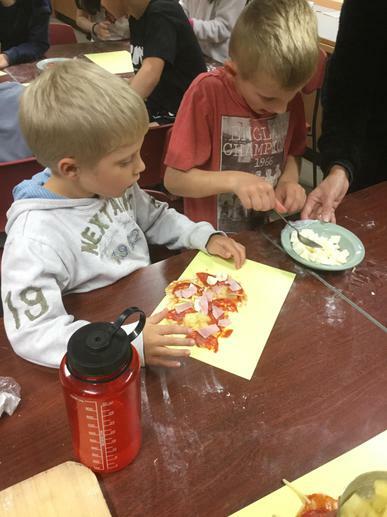 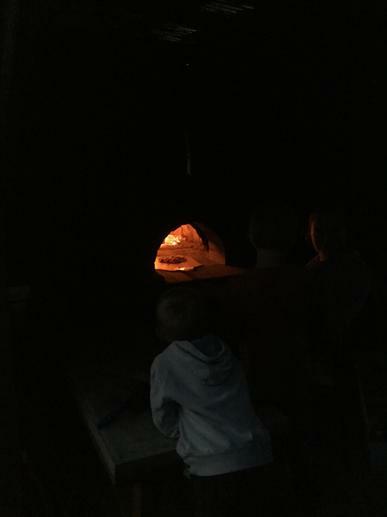 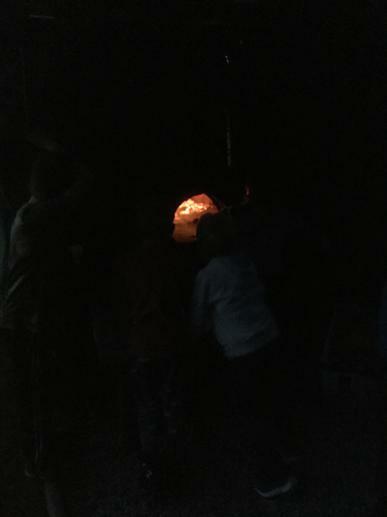 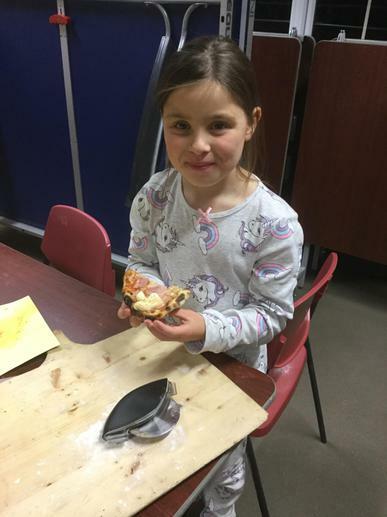 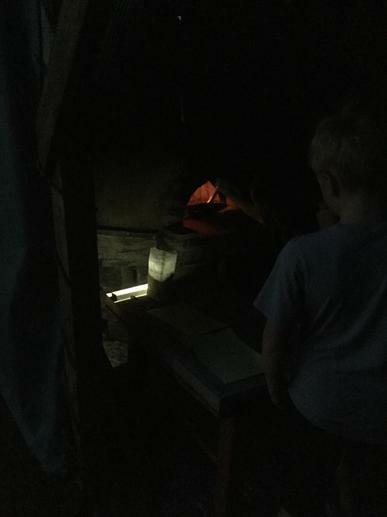 We are now spending our evening making delicious pizzas to cook in the outdoor oven and buying our souvenirs in the tuck shop.